Some of the largest financial institutions in the country rely on The Howard Company to deliver merchandising solutions. 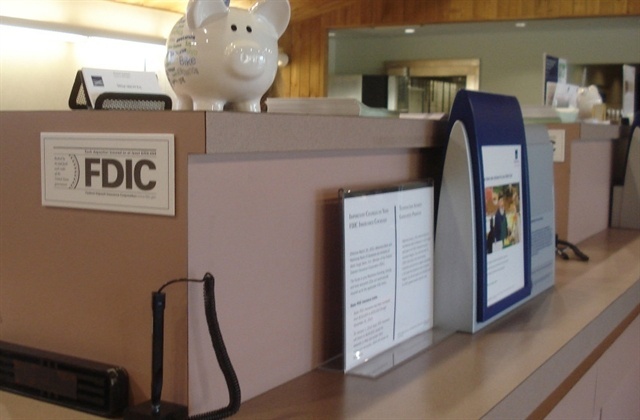 Our financial institution program is providing banks and depositories, both large and small, with effective merchandising displays, digital signs, LED message boards, graphics and turn-key installation services. Digital menu board displays are a must-have marketing tool for financial institutions! Show waiting customers the many financial products you offer and educate bank visitors about how to make important investment decisions. 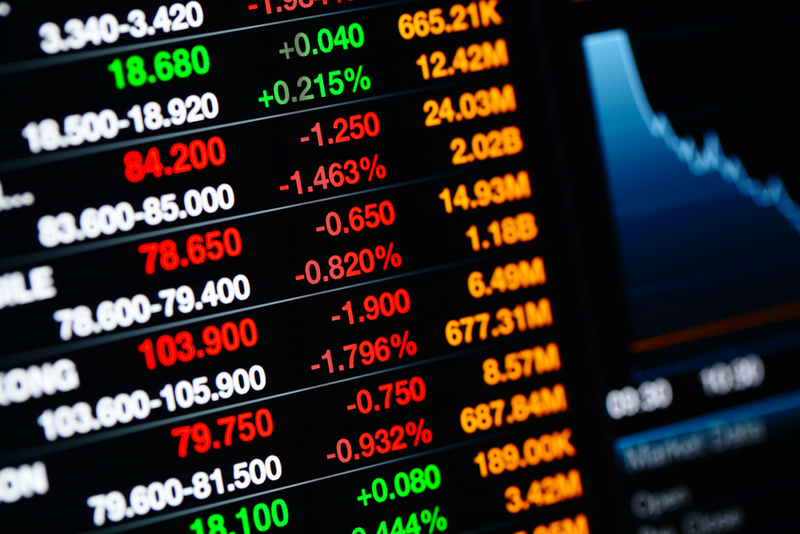 Strengthen your brand with video marketing and offer streaming financial data with current stock market information. Statistics show educated consumers more readily make investment transactions, and informative videos or product slides go a long way toward achieving that goal. By using our design services and graphics production, custom signage and displays are created to fit your decor. Let The Howard Company furnish your branch with custom designs, small or large quantity roll-outs, easy shipments, and no-hassle installation solutions! From inside to outside - The Howard Company provides a complete branding package. Financial information changes by the minute so digital displays are essential in bank lobbies. Tell your story, inform customers and advertise your products and services. Outfit your lobby with merchandising that promotes your products and services.